"THE GOD OF A SECOND CHANCE " a Testimony of Pastor Benny Hinn on his tour to South Africa in April 2016.  Home Featured Post Featured Posts News Oudney Patsika Trending News Trending Stories "THE GOD OF A SECOND CHANCE " a Testimony of Pastor Benny Hinn on his tour to South Africa in April 2016. Please pay attention to his detailed testimony. 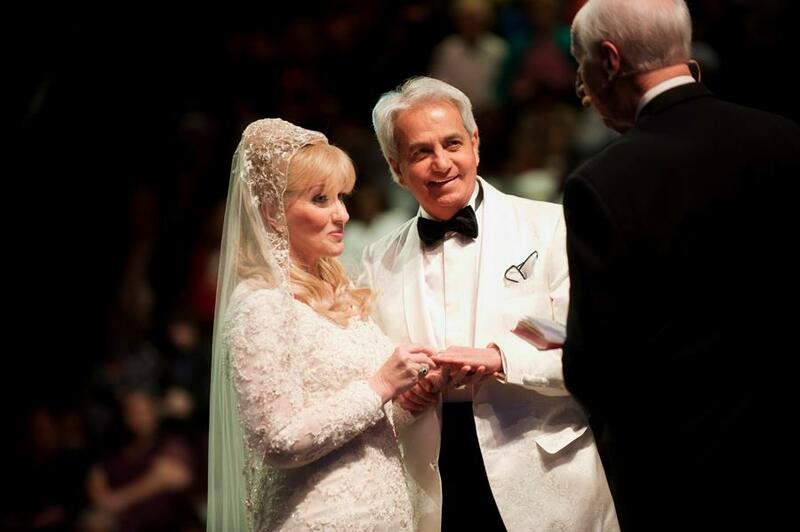 Benny Hinn says in 2015 he had heart attack and was taken to the hospital for heart surgery and while in the hospital he had a dream and in that dream he found himself in a long queue at the gate of heaven and everyone was dressed in white garment. At the gate was Jesus dressed in a shiny sparkling white garment different from everyone and beside him Pastor Benny Hinn saw a woman that was playing a piano. Jesus would nod his head in signal as to whether a person was accepted or denied to enter. If it was a yes, the pianist would play glorious melodies and the glory was overwhelming and the gates would automatically open but if it was a denial the pianist would play horrible melodies and demons would come to take the person away to hell. He says, out of the whole queue only 20 percent entered but 80 percent were denied. They were all Christians and full of pastors but only 20 percent entered. He says everyone was trembling as they were waiting on the queue. He says eventually Pastor Benny Hinn's turn came and the pianist knew Pastor Benny and smiled at him in admiration of his record among the people on earth but when Jesus looked at Benny Hinn, his look could tell that he was not impressed with Pastor Benny Hinn, and Pastor Hinn says his trembling and fear had increased knowing that he would not be able to make it through that gate and when Jesus was about to make his decision, then he woke up and God said to him "Don't blow up this time, this is your second chance" Pastor Benny Hinn then explained something that every long serving christian need to take note of. He said all through his ministry he had two ministry duties, one was to serve the people with his gift that God has given him ie preaching and performing miracles and the other ministry was his personal walk with God ie. his fellowship with God on everyday basis. He says but from 2010 as he passed through a divorce his relationship with God became dead and God was far away. He says through the divorce he lost about 7 million dollars and his house and his relationship with God was gone totally. The amazing thing is that he says when he knew that he is no longer with God thus when he saw many miracles in his ministry. He says that, because he is a great pretender so he pretended before the people as if he is with God and yet he was not. (remember the gifts of God are without repentance that is to say whether you are with God or not the gift will still work, but to enter the gate of heaven it will be your relationship with God i.e your right standing with God through Jesus Christ) "
As to pretense, it is not only Pastor Benny Hinn but any long serving christian becomes used to the things of God and eventually pretense becomes his everyday walk before the people and one minds more of the degree and opinion that the crowds hold on him than what God says" pastor Benny Hinn now condemns the selling of anointing oils and holy waters and any thing of God that today pastors sell in churches to make money. He says since God has given him a second chance his focus is no longer on the crowds and their opinions but on his personal relationship with God so that he may enter that gate. The question is if Pastor Benny Hinn was trembling and sweating at the gate in fear that he would not make it, what about you when you will face the gate. If we think because of our long serving in the church, or preaching, or works or miracle performance, I think he has out done most of us and yet God's acceptance at the gate is not based on these. "Phil 2:12 Wherefore, my beloved, as ye have always obeyed, not as in my presence only, but now much more in my absence, work out your own salvation with fear and trembling." God has not given Pastor Benny Hinn alone this second chance but the whole body of Christ world wide to walk home into his arms through his grace and mercy before the door closes which is very shortly. God has used Pastor Benny Hinn in this case because of his influence and the public opinion that people has on him and of how much an individual would then realize of his short fall before that gate. Its time to seek repentance before God, its time to drop down titles given by men in search for God's mercy that enables one to enter through that gate. Its time for evangelizing and awakening of our souls.